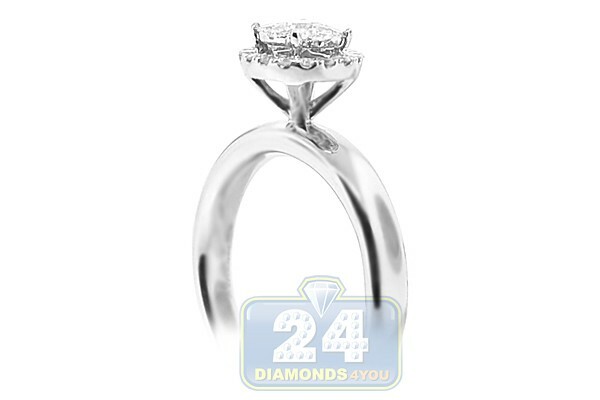 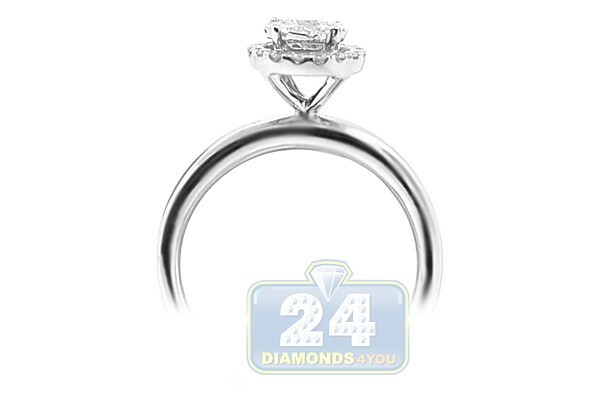 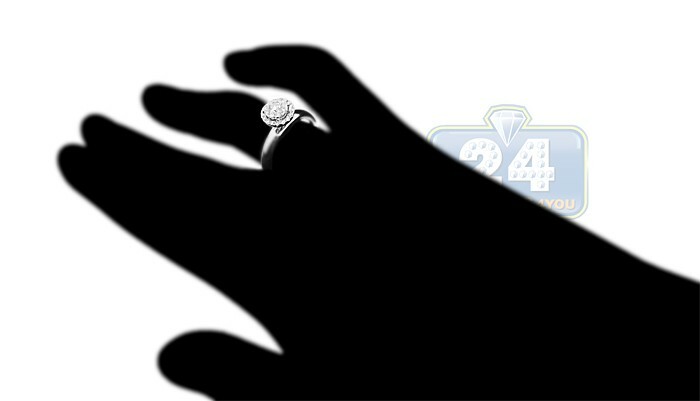 Smooth and shining our elegant engagement ring is the right choice if you are looking for something affordable! 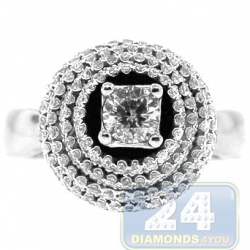 The jewel is skillfully handmade of high polished 14k white gold, and features a gorgeous cluster of round cut diamonds in the center. 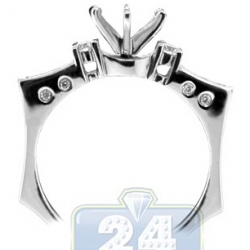 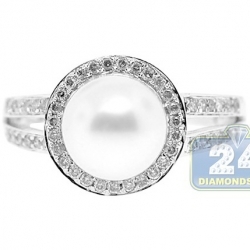 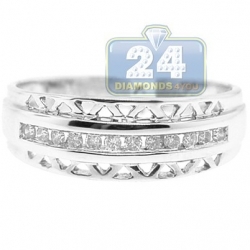 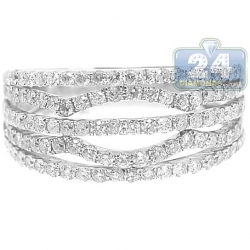 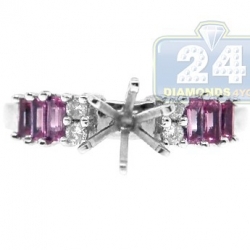 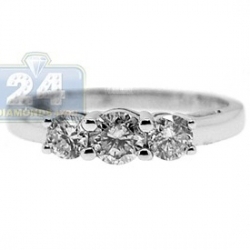 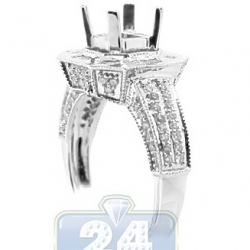 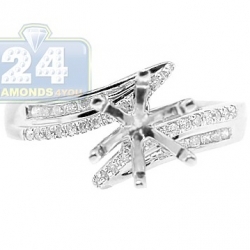 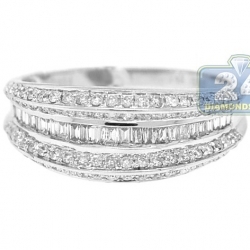 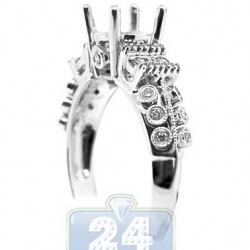 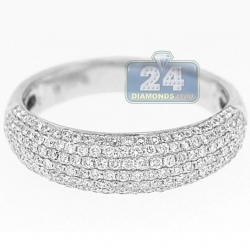 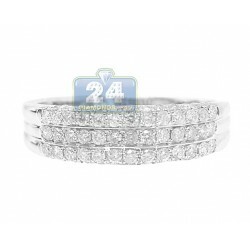 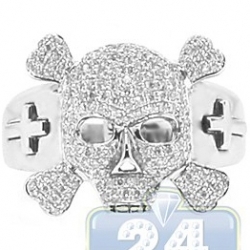 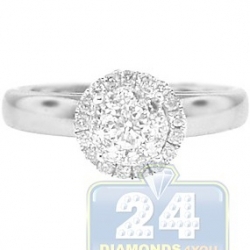 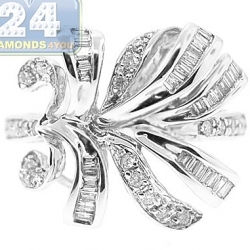 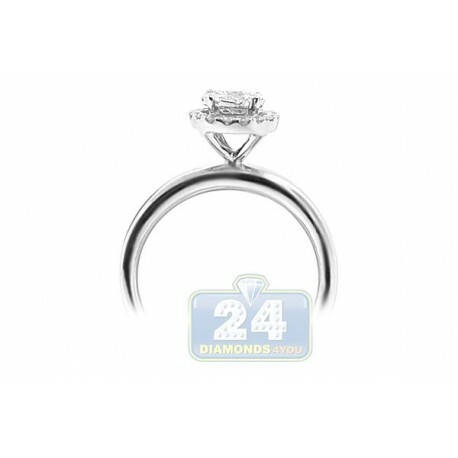 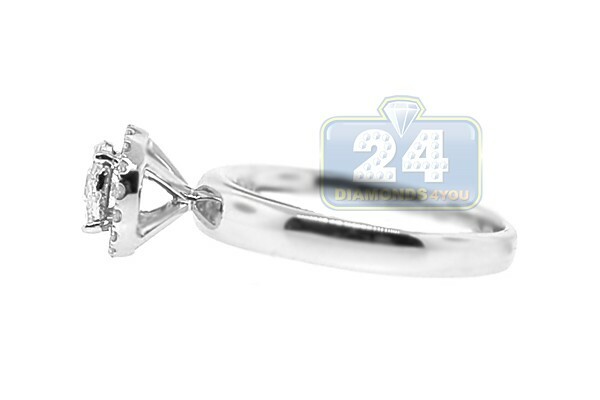 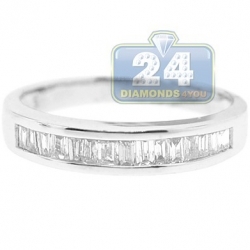 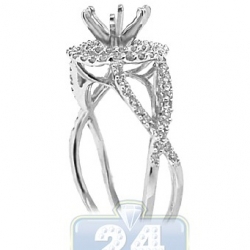 It is beautifully surrounded by smaller icy white diamonds creating more splendid and stylish look. 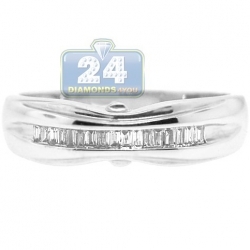 Each brilliant is absolutely natural, eye clean and sparkling, with SI1-SI2 clarity and G-H color.